Everything about Mapleleaf has been amazing. When you have the right team who believe in the product. All will go well. Affordable, friendly, helpful, and genuine support. The ladies at the front desk were wonderful to worlk with. They gave us great service. We would certainly recommend this storage facility. Super friendly staff! Tamara, Laura and all the ladies there treat you like gold. They are always helpful, courteous and respond promptly with any questions or information you have or seeking. The facility there is clean, easily accessible and offers a lot of choices on storage sizes. The three month special is also a good deal. It was actually fun to go there and lock up some goods for a period of time (especially when you need room to showcase your house for sale on the market). I'd never thought of using a storage facility but it turned out really well. Tamara was incredibly helpful and friendly. She made our moving experience far less stressful. Clearly a team focused on team customer service! I was very happy with the service I received from the 3 ladies who run the airport location. They were polite, friendly and eager to help me. When I had a question that couldn't be answered on the spot they followed up by phone and email within a day. I would recommend this wonderful, new, state of the art location for its facilities as well as its staff. The space we got was exactly what we needed to store household items. The staff have been very friendly and very helpful. So far a great experience. We have found the staff to be amazing!! They are both friendly and professional, the whole experience has been great. We will for sure recommend Maple Leaf Storage to friends. Spotlessly clean, well located just off Deerfoot, girls at the desk couldn't have been more helpful. Great spot! Clean, friendly & responsive team, courteous and overall great experience! Thank you Maple Leaf Storage! Archie and the staff were very helpful and easy to deal with. Challenges with setting up payments were resolved quickly. We appreciate the cleanliness of the facility. Great service and very helpful when setting up. Good clean facility with great accessibility. I feel safe when I go there to drop off/pick up my items. 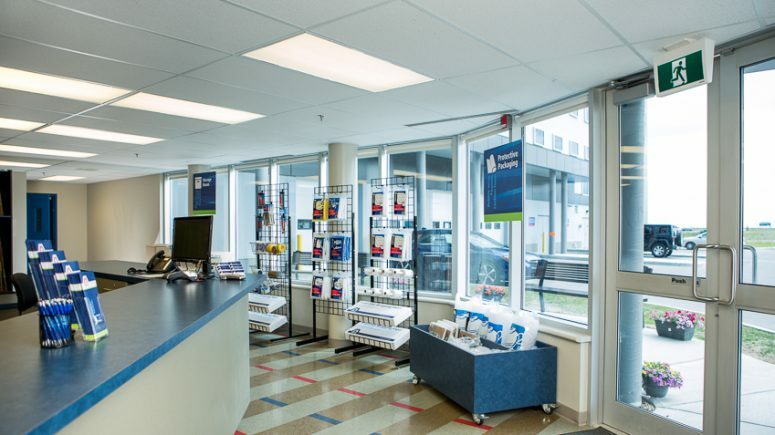 With 24-hour video security, alarmed access, and huge corridors and loading bays, our bright and airy Country Hills Calgary self storage location is the perfect safehouse for your belongings. 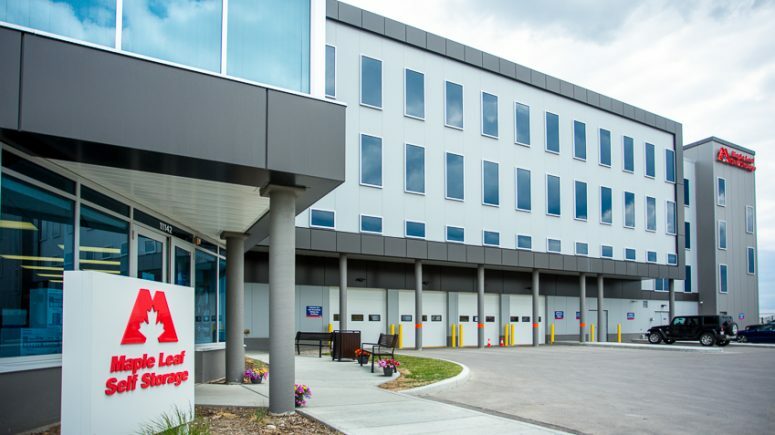 Located on 15th Street NE not far from the intersection of Country Hills Boulevard and Deerfoot Trail, our northeast Calgary storage facility provides the options you need and the protection your belongings deserve. 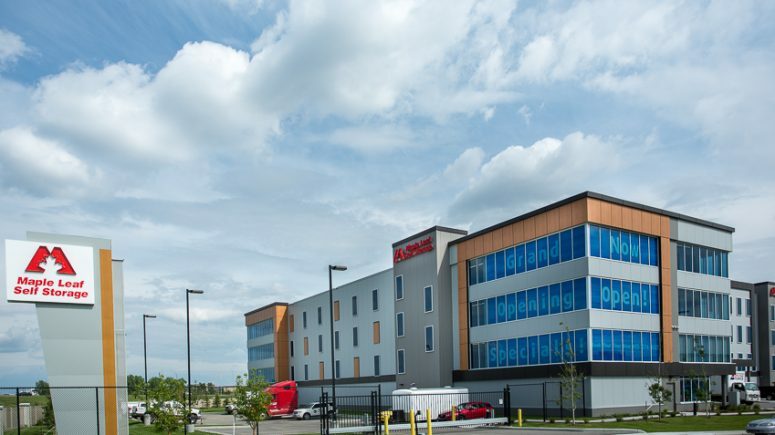 This state-of-the-art facility features complete climate control to minimize moisture in every unit. 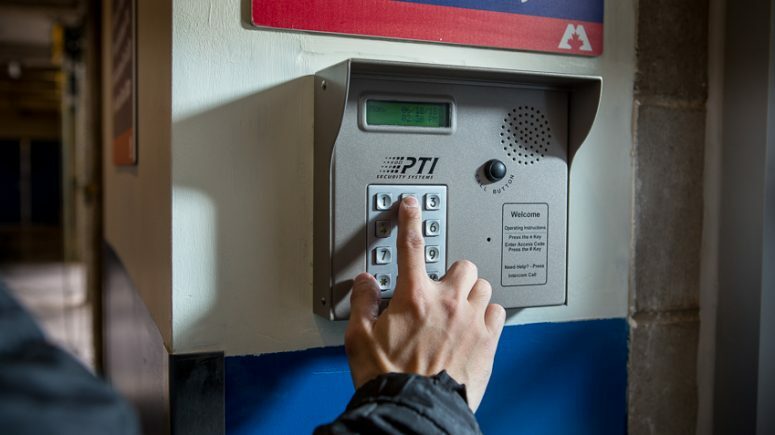 With a manager on site, 24-hour video monitoring, and individually alarmed units, you’ll enjoy ultimate peace of mind. Because your alarm code also operates the elevator, it’s easier to remember, and it only allows you to reach your floor. 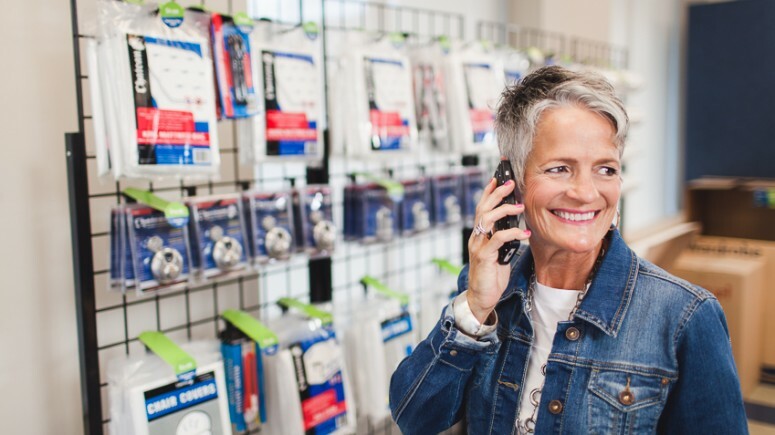 Our goal is to help customers solve storage challenges. You want more space but getting a bigger home or office might not be an option for you. We can help! 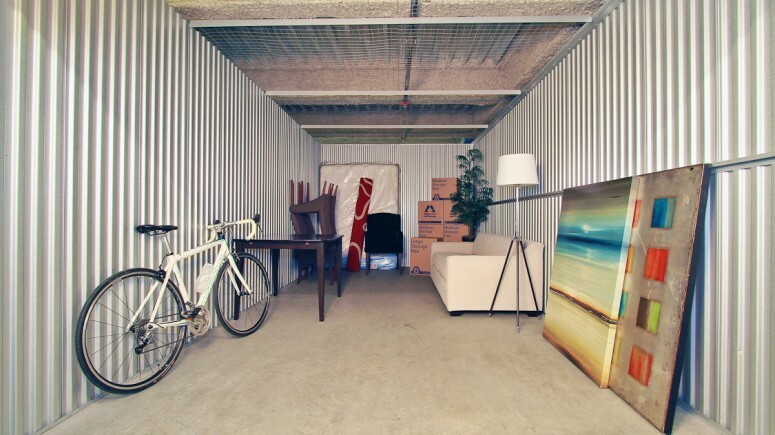 It’s much more cost-effective to get an off-site storage unit, and ours are surprisingly affordable. 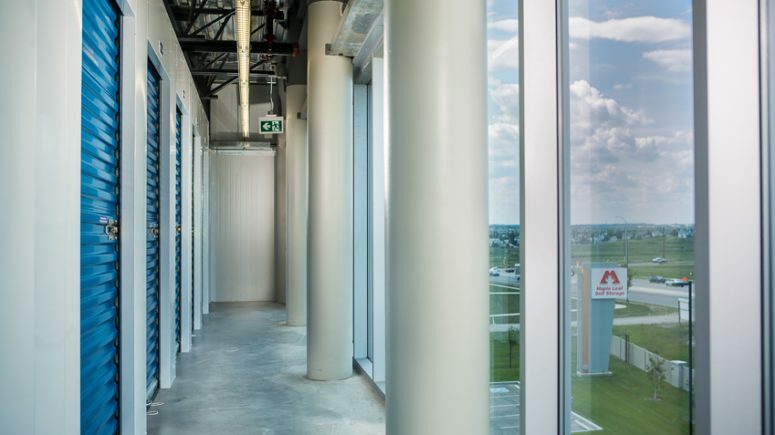 We’re proud of the significant amount of natural lighting at our Country Hills Calgary north east self storage location, thanks to large windows at each corner of the building. 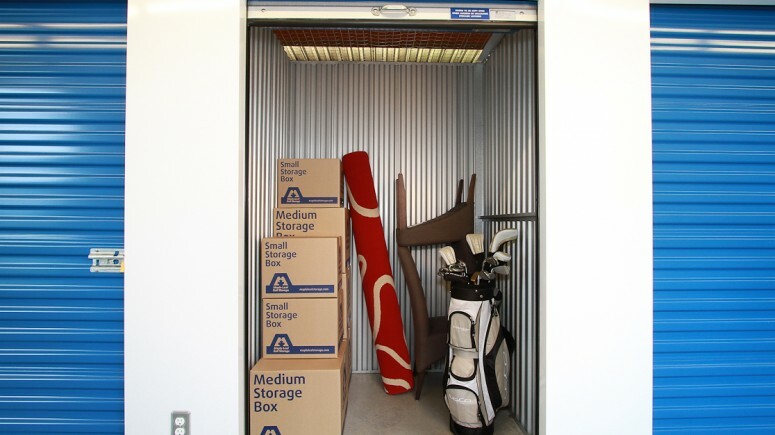 Enjoy indoor access to your storage locker so you never have to deal with the elements. To add to the convenience, we’ve designed this location with extra-wide hallways to make it easier to move bulky items like king-size mattresses and awkward end tables. 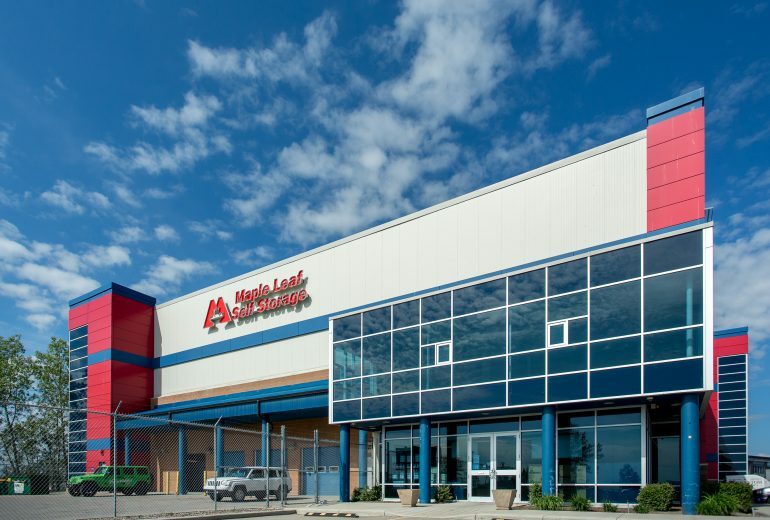 For short-term or long-term self storage, or for a temporary solution while you’re moving, Maple Leaf Self Storage has an option for you. If you’re looking for storage space, we have a special promotion we’re featuring on select storage unit sizes at our Calgary North East Country Hills location. For a limited time, and while quantities last, you will get your first 3 month’s rent at 50% off the regular rent rates*! Let us help you create more space. *On your first 3 months' rent. Available at Calgary Royal Vista and Calgary Country Hills locations only. Offer is available on selected units, subject to availability. Rent for subsequent storage periods will be subject to re-quoting. Offer has no cash value. Cannot be combined with any other storage offer other than Multipack Box Deals.